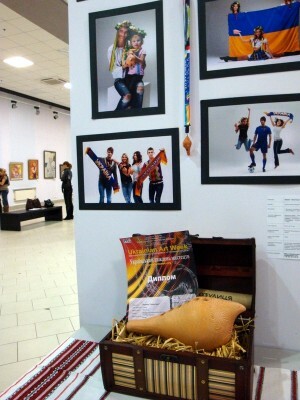 Zozulytsya was recognized as the best project at the international exhibition of contemporary art called “Ukrainian Art Week” (www.artweek.org). It is the name of a whistle having a bird shape that symbolizes ancient Ukrainian history and the mission of which is to unite football and cultural heritage of the Euro-2012 host countries. Zozulytsya has become an original reminder to all the exhibition guests about the constant approach of the football holiday and it has demonstrated a way of connecting worldwide game and Ukrainian national traditions. A special feature and a weighty argument in the Zozulytsya’ victory was versatility of the project. In accordance with its authors – a group of CIES program graduates in the area of sport management -Zozulytsya can become both an amulet for football fans and a nice souvenir for each guest. 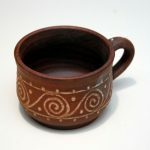 It can become an incentive to tourists’ acquaintance with Ukrainian national crafts; a wonderful toy for little children; a key to the famous Ukrainian potter art and undoubtedly a musical instrument – to play merry football or other kinds of melodies. 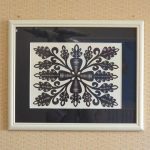 At present Zozulytsya is also taking part in a contest for a title of an unofficial talisman of Euro-2012. 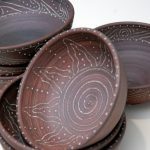 The results of this contest should have been published last winter. Maybe it’s because of Zozulytsya’s contribution that Europe will start getting acquainted with Ukrainian culture next year? 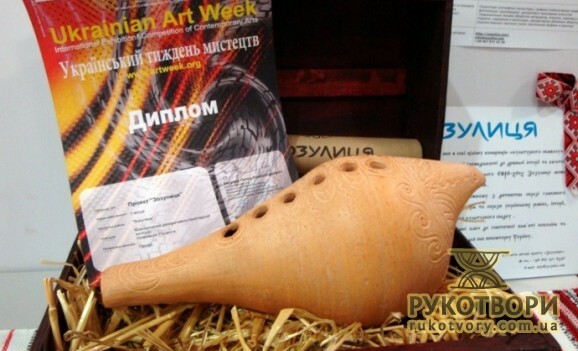 However, even without long-awaited results of the talisman contest, Zozulytsya is already going to conquer Europe — as a winner of the Ukrainian Art Week. In April it is setting off for Montenegro to present Ukraine in all its multiplicity to the Balkan nations in the frames of Montenegro Art Week.